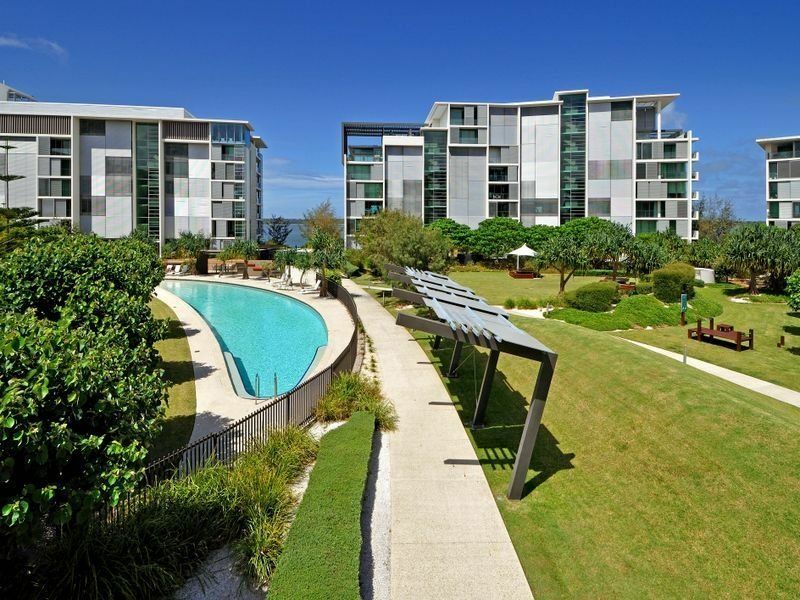 The $545 million Ephraim Island luxury residential development on the northern end of the Gold Coast has surged ahead in the last year with millions of dollars in sales and construction activity. 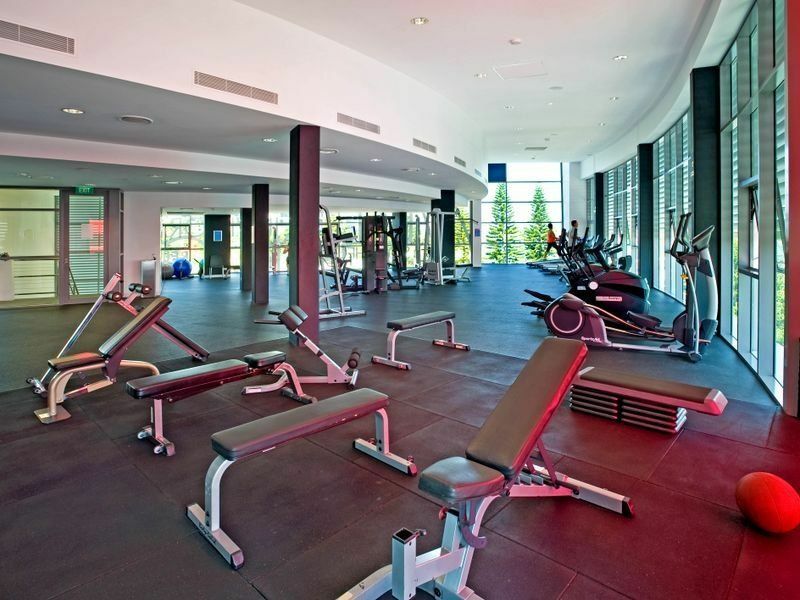 Billed as Australia’s most prestigious residential island, Ephraim Island is a joint venture between Mirvac and the Lewis Land Group of Companies. 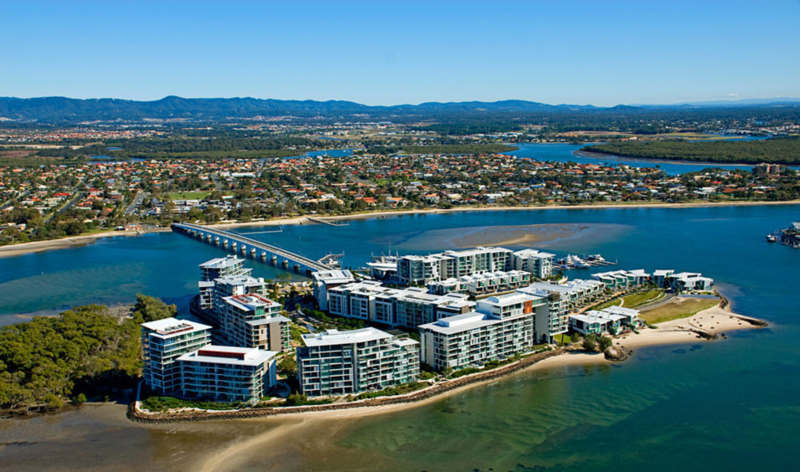 The development occupies a 9.619ha vacant island in the middle of the Broadwater and it is connected to the cosmopolitan village of Paradise Point by a 400 metre luxury bridge.